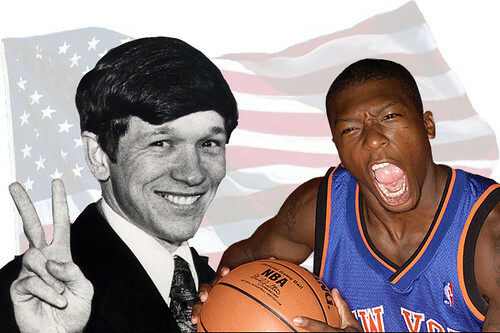 I guess I must’ve had this article in the back of my mind during Summer League this season because as I watched the Knicks go undefeated, it hit me: Nate Robinson is Dennis Kucinich. We’ll put more police in public housing, crack down on illegal gun trafficking, and fill vacant apartments where criminals hide out. And we’ll provide more programs like midnight basketball leagues to help our young people say no to gangs and guns and drugs. 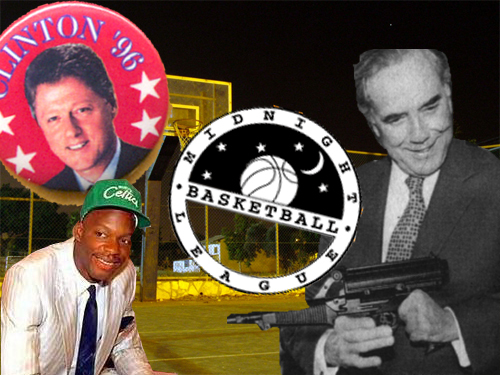 EPILOGUE: One of Bob Dole’s most-ran campaign ads in 1996 attacked Clinton’s inner-city midnight basketball program initiative, which cost (according to Dole) $76 million. 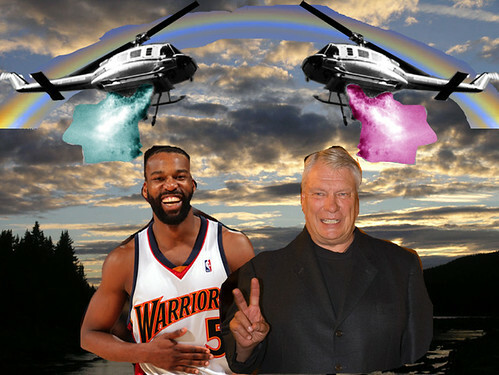 The ads called the program, among other things, “a subtle and sickening appeal to racism.” The midnight basketball program was eventually scrapped. 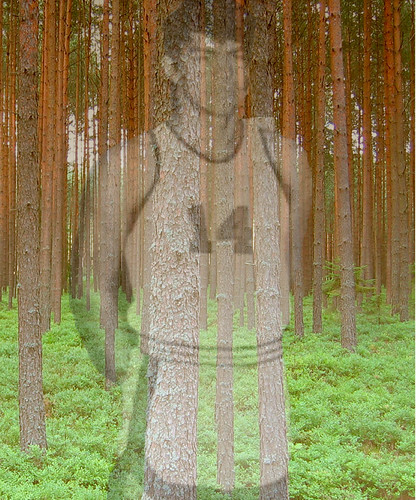 Between 1967 and 1970, in a swampy dream of rural Louisiana, Greg Procell set the national high school scoring record: 6,702 points. It’s a stat that puts the unknown Procell into the company of names like Chamberlain and DiMaggio. 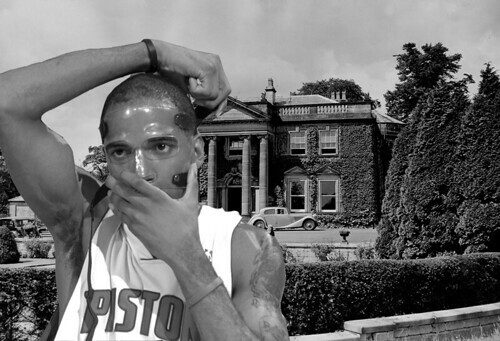 His senior year at Ebarb High, he lit it up for 46.7 a game. Procell was Choctaw-Apache, and stood at only 5-11. Legend has it that as a kid, he learned how to shoot by throwing his dad’s empty beer cans into an empty foot tub. 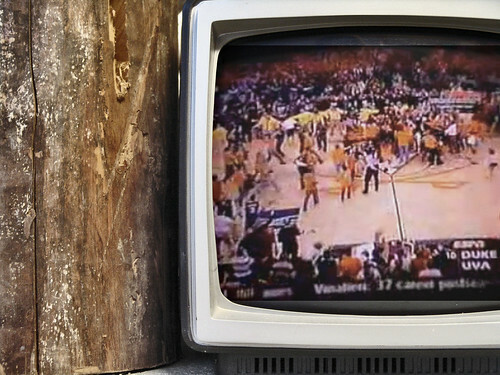 Procell grew, and his father built him a scrap-wood hoop and backboard. The backyard, perched at the edge of the woods, became Procell’s home court. At night he soaked pine knots with kerosene and lit them on fire, so that he could practice in the dark.